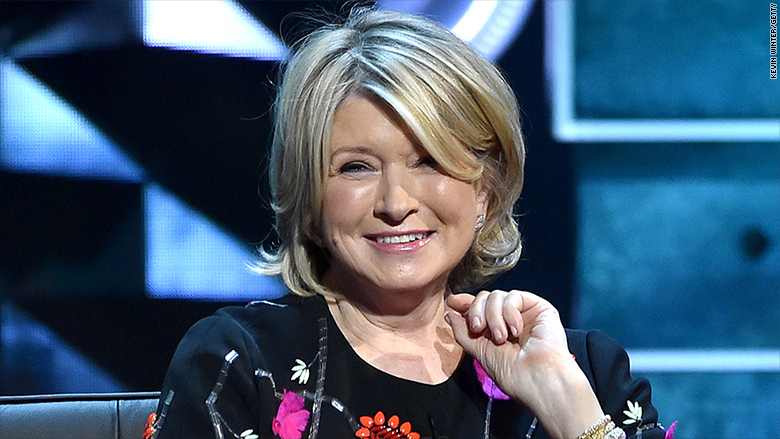 Shares of Martha Stewart Living Omnimedia jumped 26.2% following a report that the company is nearing a takeover. Shares of Martha Stewart Living Omnimedia (MSO) jumped 26.2% following a report that the company is nearing a takeover. The potential deal with Sequential Brands (SQBG) was first reported by the Wall Street Journal Thursday afternoon. Both companies declined to comment. In November 2014 the lifestyle and media company discontinued its flagship Martha Stewart Living magazine and handed over control of Martha Stewart's wedding magazines to Meredith Corporation. First quarter earnings were dismal, with revenue down 49% over the same period last year. CEO Dan Dienst said in May 5 that the company will refocus on creating original content and landing new licensing deals. It brokered deals with PetSmart and Staples (SPLS) earlier in 2015.